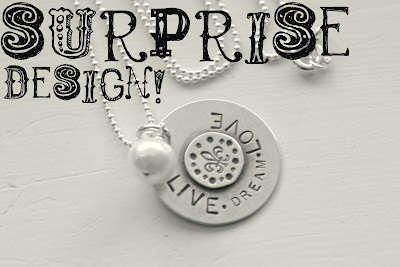 The winner for the "surprise" necklace giveaway is ... Deilia Williams!!! Deilia, thanks for following me on my blog, Facebook and twitter! You are too sweet. Email me the info you want on the necklace :) I will get it out to you soon! Shut up!!! I'm so excited! I'll email you ASAP!